We can’t believe its June already! We feel we have only just cleared up from the new year and the year is halfway through, but fear not this month’s instalment of our brilliant artist of the month is here!! We are so proud of all of our artists and when one them stands out to us we like to congratulate them. We love your designs so much, and we want everyone else to see them and love them too. Shyama has been working with Melamaster, the home of melamine UK, for some time now and we think she deserves the recognition. Whilst growing up in a family full of artist Shyama first exhibited her work at the young age of 7. From there, her love for it grew and grew and became the well-known artist and designer she is today. 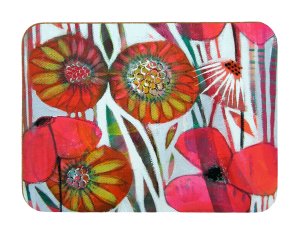 Having been influenced by her home in the south downs her art really takes on the feel and vibrancy of nature. 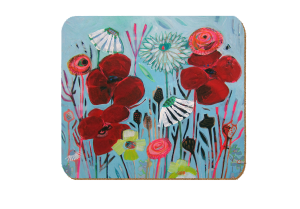 To see more of our products and melamine tableware have a browse through a full selection online and find more artist to love. To get in touch feel free to call us on 02476 724 900 or email us at sales@melamaster.co.uk. We cant wait to hear from you! 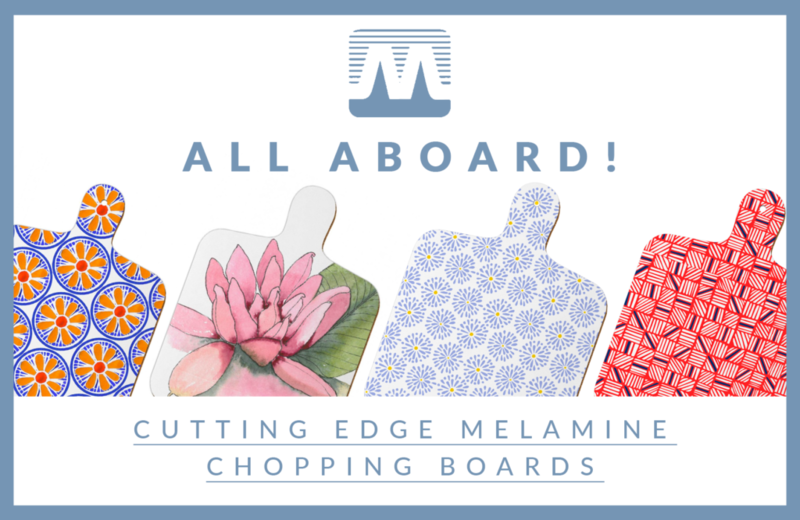 Our melamine chopping boards really are a cut above the rest (sorry we couldn’t help our selves, we love a good pun). But honestly, they are a must buy for every home. In a range of different designs including our very own and extremely helpful melamaster “kitchen measurements” and of course our “time for baking” classic, these melamine chopping boards help bring a splash of colour to your home. You can find all of these online helpfully organised into our brilliant artists, and who knows you may even find something else you love and need. 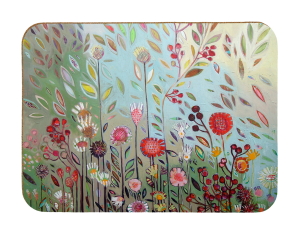 We offer these beautiful melamine chopping boards in a selection of sizes as well as in two different shapes rounded or rectangular. All are perfect for preparing your bbq food this summer and we even have melamine dinner trays to help you carry it out into the summer sun. Regardless of how long the sun is out for we have to make the most of it, so why not look at our full range of melamine tableware, with great designs and styles online today? Our melamine chopping boards are still selling amazingly but we want you guys to be getting the most out of it! 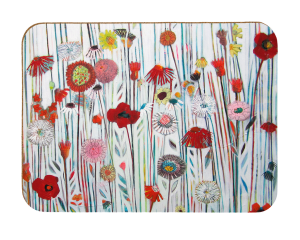 Did you know we can print your bespoke melamine design on to our melamine chopping boards? Photos, Logos and pictures perfect for gifts and a great addition to many homes. And if you order now you will receive a Free Small Gift!